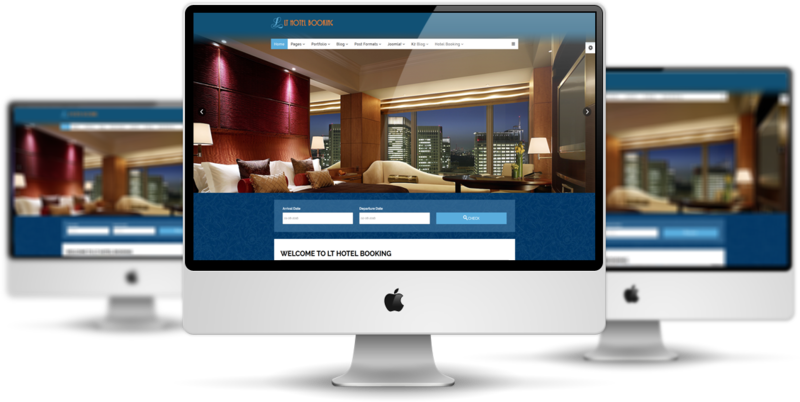 LT Hotel Booking is a Joomla Hotel Booking template with the elegant and professional design. 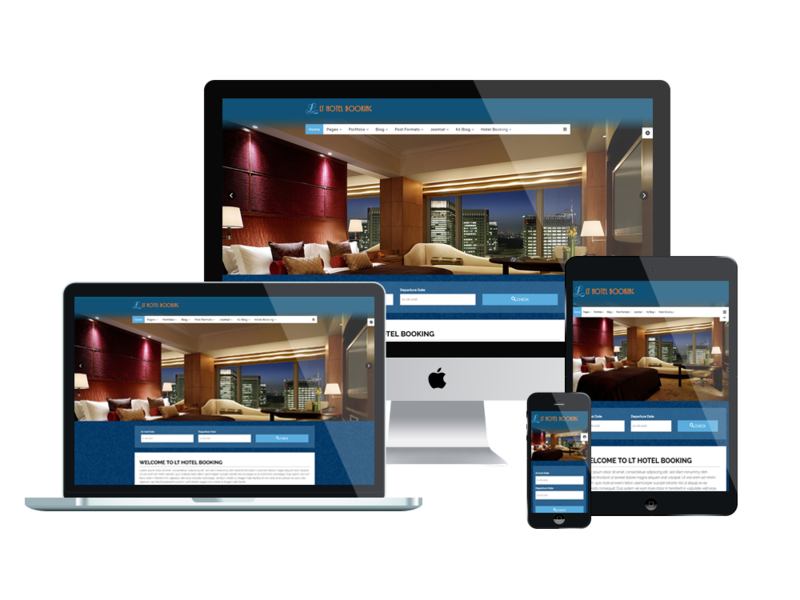 This template is built on powerful framework with 100% responsive layout (support for mobile devices) based on bootstrap, powerful shortcodes to edit content easier. Besides, it also comes with the flexible homepage which includes boxed and full-width layout, unlimited module position, drag-drop layout and 4 color styles; all the significant things are all integrated for you to give you a perfect starter for building your site. 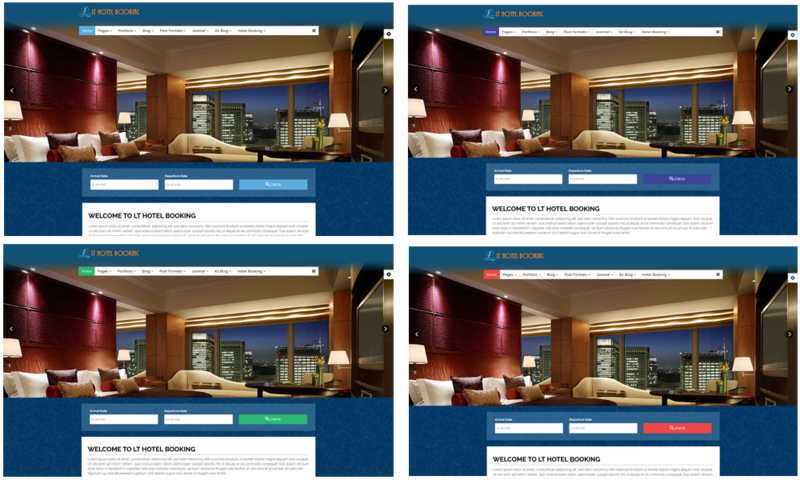 Notably, the reservation system is also available to make it convenient for customers to approach your hotel. What are you waiting for? 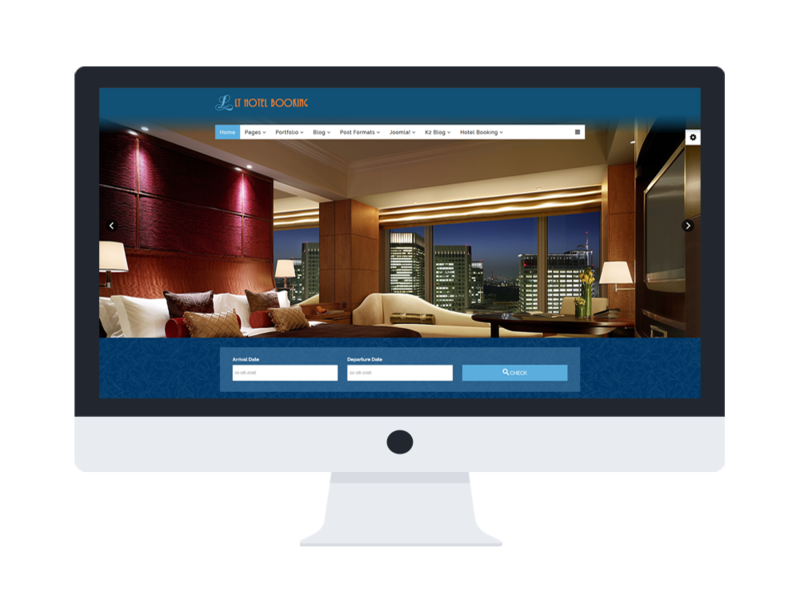 Come and check this LT Hotel out with its Live demo now!